One of my holiday guests slipped on the icy front steps of my home. Am I liable for their injuries? Whether you are a tenant or a homeowner, you owe duties to your guests. I fell on an icy city sidewalk and hurt my knee, but I’m not sure how badly. Should I speak to a lawyer? 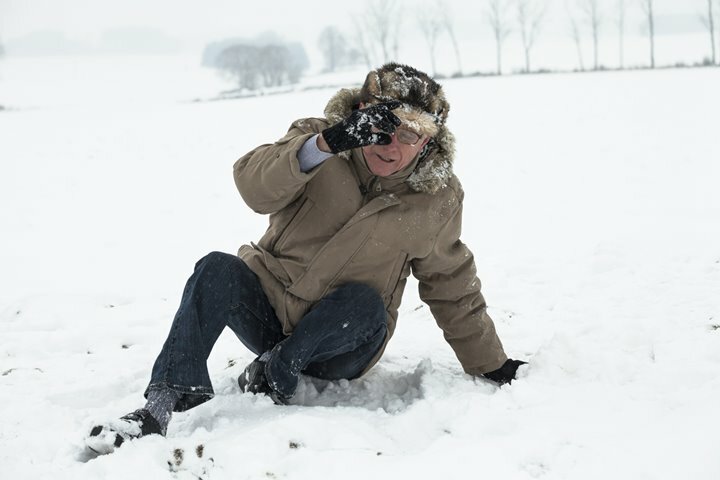 As we enter the winter season, our Emergency rooms become filled with people who suffer from weather related slip and fall events. It’s important that people injured in these falls know that the law places strict limits on their ability to claim damages from a Municipality for a failure to maintain sidewalks.